Carla Thomas can SANG!!!!!! YES gurl, get it!!!! The minute the beat dropped to this song, I instantly knew that it was going to be a banger. Carla Thomas who is the former background singer for the legendary Alexander O'Neal has released her single "Sunshine" off her upcoming EP - which she's prepping. The single has a type of old school flow/sound to it - a bit of jazz, and a lot of soul; her voice compliments the beat of this song. 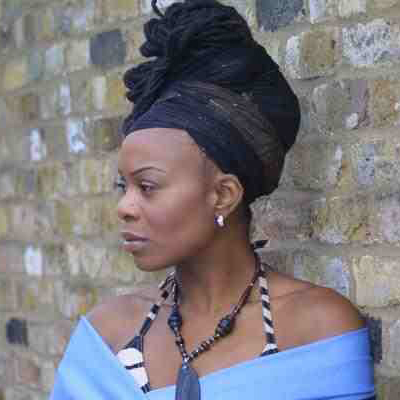 The London based, born in Leicester neo-soul singer is also preparing for her upcoming tour for her EP in 2013. Until the EP and the tour listen to "Sunshine" from Carla Thomas, loving what you're hearing? Then stay tuned on It's Just Mobolaji for more details on Carla Thomas' EP and tour. You know I'll be at the tour!